Big, 90s style throwback "TNS Equipment" logo printed on the front of a faded black crew neck sweatshirt. This premium drop shoulder sweatshirt has a super soft french terry lining and a cotton/poly fleece shell. Wears in beautifully! 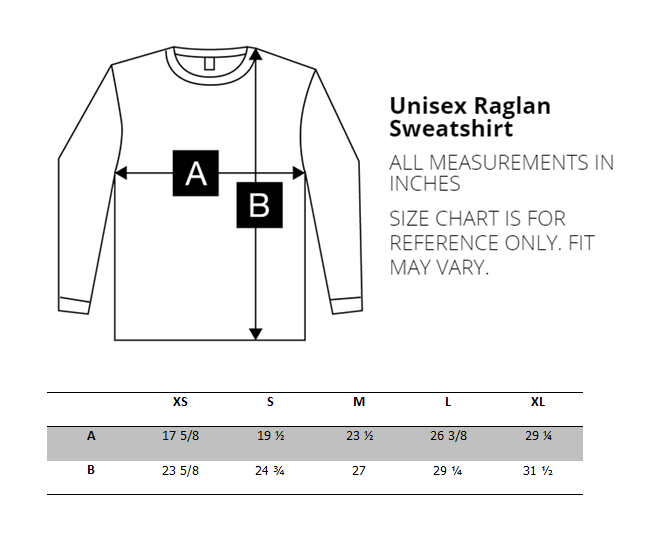 French Terry (70% Combed Cotton / 30% Polyester) Shell (50% Polyester / 37% Cotton / 13% Rayon) construction.